When my daughter Eliza was one, she was diagnosed with a genetic neurological disorder. Doctors told us she would never walk or talk. Thankfully, they were wrong. Although delayed and requiring one-on-one assistance for safety, Eliza is now 8 years old and does walk – she even runs and has plenty to say to her mother and anyone else who’ll listen! My marriage, however, didn’t survive, and in June of 2013, I found myself divorced, with sole custody of my children, contemplating my next move. One night, I woke up with the words “Special Globe” ringing in my head. The next morning, I did a Google search for “Special Globe.” Nothing came up, but I found I could purchase the domain name for $11.49. I bought it on the spot. Little did I know that the direction of my life would change forever and a huge part of that would be thanks to LinkedIn. Really, LinkedIn helped me change more than my life. As a child, travel had a profound effect on me. 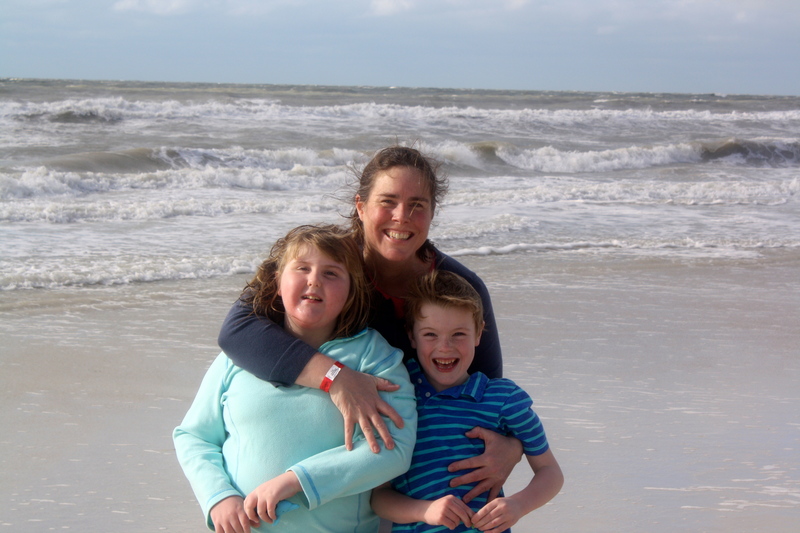 I wanted that same experience for my children, but the road seemed a scary place for Eliza. Would the world accept her? Would there be resources to fit her needs? I couldn’t find much information online to help us, and I knew that other special needs families experienced the same thing. And that’s how SpecialGlobe was born. 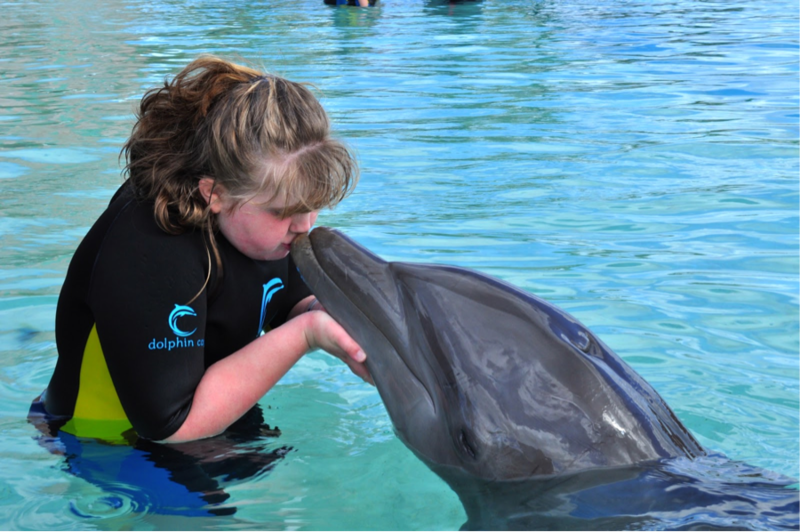 I set out to create the trusted travel resource I couldn’t find – a TripAdvisor for special needs families. It would empower families like mine to step out of their fear and travel with the whole family, creating a lifetime of memories. I knew first hand how much travel could help special needs children and their families. Eliza develops new skills on every trip we take. Her teachers have all remarked on how, after trips, her vocabulary expands and her patience increases. I was excited to bring that experience to other special needs families, too. So we got to work. As my business partner Jon Yardley built the site, I set out to build the brand. I started researching and identifying influential figures in the travel industry, special needs organizations, and the media. It’s amazing that so many influential people are on LinkedIn. I contacted people directly, sending connection requests and InMail – the fact that they actually responded blew me out of the water. My first success was connecting with Jeff Hoffman, a member of the founding team at Priceline, who agreed to be an advisor. When I hung up the phone with him, I did a happy dance. It hit me that if Jeff Hoffman supported our idea, then we must be onto something! Over the next 18 months, I kept building partners for SpecialGlobe through LinkedIn. I not only found business partnerships, but LinkedIn even helped me secure national press coverage in USA Today and The Boston Globe, and led me to writing for Travel Channel, The Huffington Post, Tripology and other outlets. Earlier this year, we officially launched SpecialGlobe to help special needs families experience the power of travel. Most importantly, we’re creating awareness and educating the travel industry about the 50+ million families in the US alone with a special needs child. Thanks to the power of LinkedIn, I’ve changed not only my life, but now have the opportunity to change the lives of millions of families by empowering them to explore the world.